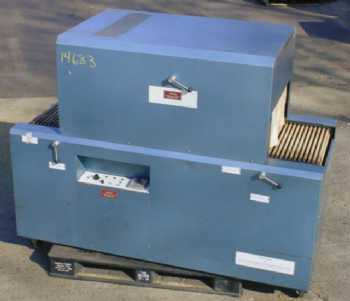 RBS Equipment Designs RBS Equipment Designs has been designing and manufacturing top quality shrink packing equipment for many different applications. 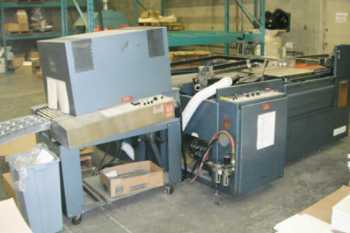 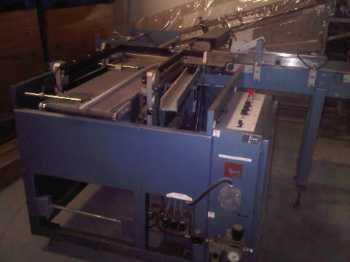 From manual 'L' Bar sealers to large automatic shrink machines. 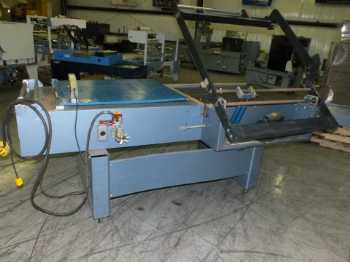 Apart from our standard line of equipment, RBS will design and manufacture to suit the customers needs. 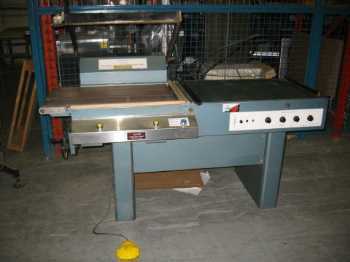 Used RBS 1 AL5 L-Bar Sealer with ACT Heat Tunnel with: Size: 20x24 Tunnel Size: 48 100 hours or less Minimum size pkg of 1" - 1 1/2" in height.